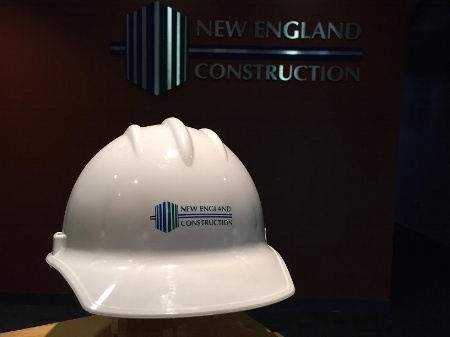 Visit our news page regularly to stay up with the latest happenings at New England Construction. Below you will find company announcements as well as recent articles about our firm. 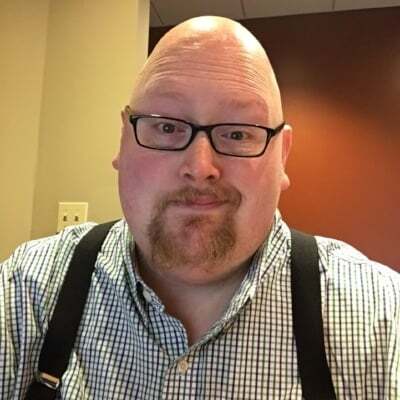 Mike Gorman is the Marketing Administrator at New England Construction. It has been a busy summer here at NEC and we have seen some new faces join us the past few months. We have been glad to welcome aboard new Superintendents Rich Torelli & Frank Kuzia and new Project Engineer Daniel Loureiro! 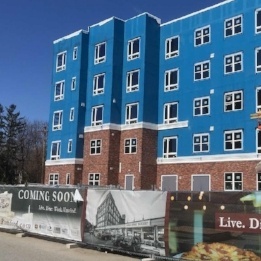 New England Construction's Chick-fil-A Project in the News! 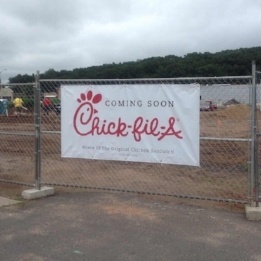 New England Construction and Chick-fil-A have partnered to bring a new fast casual restaurant to Southington, CT. The Record Journal took a look this week at the multiple properties developing in this plaza. 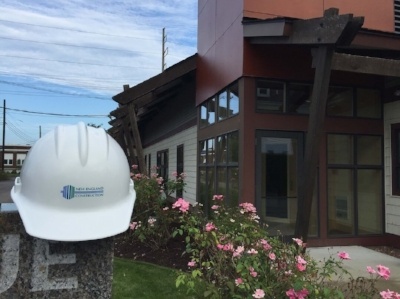 We're entering the home stretch when it comes to the contruction at the Building 11 Project at the Rumford Center in Rumford, RI. This week we pulled a time lapse video from our site camera for you to see how far the work has come from the first day back in September of 2016. 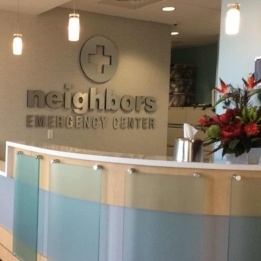 Spotlight on Neighbors Emergency Center in West Warwick! 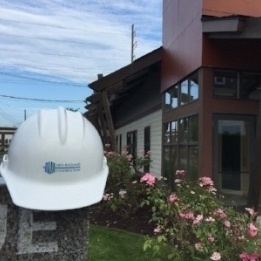 New England Construction's project, the new Neighbors Emergency Center in West Warwick, RI, was featured this weekend on WJAR NBC 10 news. Mario Hilario reports on this new freestanding ER that will be a boon to the local community. Their story, with a link to the video report, is featured below. NEC Announces New Project Engineer! NEC is glad to welcome aboard our new Project Engineer, Gina Palano. NEC is glad to welcome aboard our new Project Manager Rob Di Memmo and Superintendent John Weber!